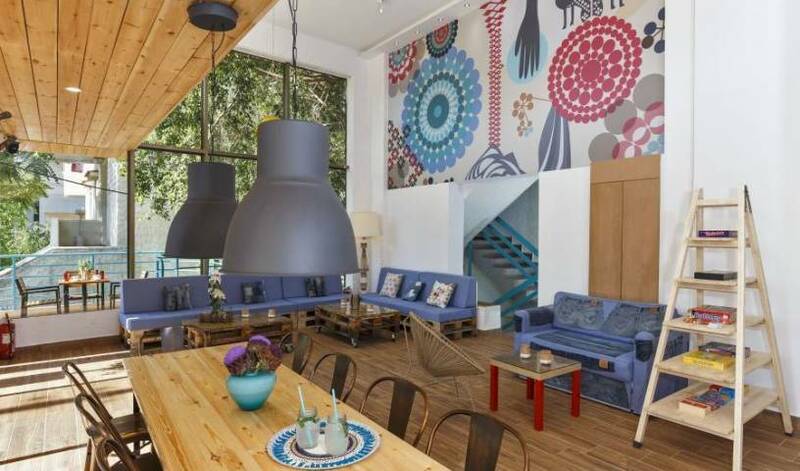 Every studio is equiped with kitchen, fridge, TV and has a balcony with beautiful flowers. All of our rooms are decorated in a Greek white-blue style. You can enjoy your coffee in the fresh air of our outdoor garden or at your private balcony with the jasmines, the bougainvilleas and the hibiscus. Bed linen and towels for face and body are included. WiFi included in the price. 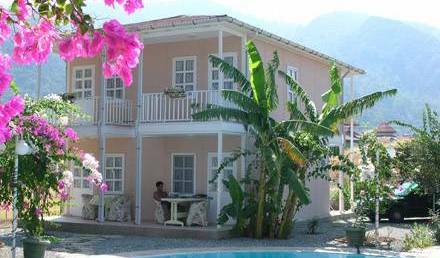 Every studio is equiped with kitchen, fridge, TV and air-condition and has a balcony with beautiful flowers. 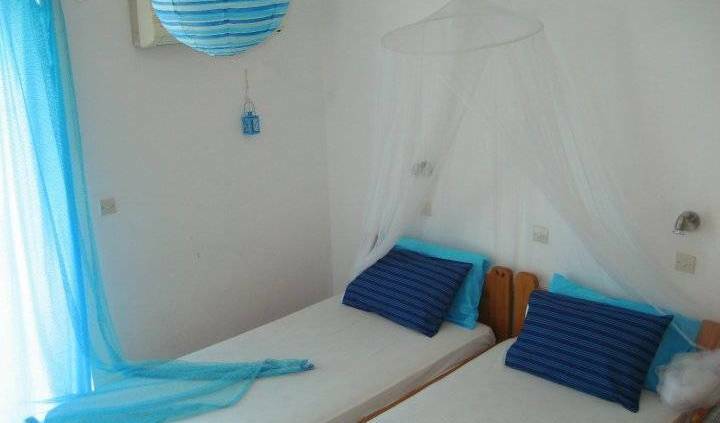 All of our rooms are decorated in a Greek white-blue style. You can enjoy your coffee in the fresh air of our outdoor garden or at your private balcony with the jasmines, the bougainvilleas and the hibiscus. Bed linen and towels for face and body are included. WiFi included in the price. Τα διαμερισματα στο Sunny Days ειναι ολα ευρυχωρα 42τ.μ. και λειτουργικά και όλα περιλαμβάνουν πλήρως εξοπλισμένη μικρή κουζίνα και μεγαλο μπαλκόνι με θεα η πισινα η το Αιγαιο πελαγοs.Διατίθεται επίσης πρόσβαση στο internet και κλιματισμός με επιπλέον χρέωση. Ideal for two, three persons or family use, offering all the amenities plus more space to settle in. Features include three single beds (possibility of extra bed or baby cot), TV, free WiFi, safe, shower room with hair dryer, air-conditioning, fully equipped kitchenette with refrigerator, cooker, water boiler, toaster. 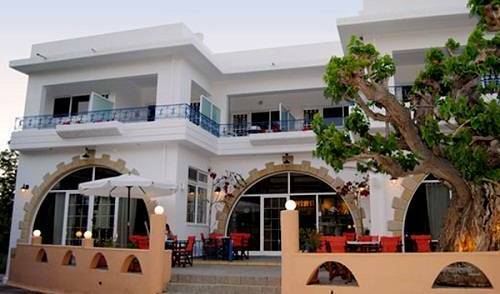 The large private balcony offers seating area with a view of the ancient mulberry tree.